Owners of Bob & Angie’s Hometown Cafe in Clay City, Indiana, are turning over the warranty deed to their business at 711 Main Street to the winner of an essay contest in which contestants mail in 200-word essays explaining “why I would like to own and operate a restaurant” accompanied by a $150 cashier’s check or money order. 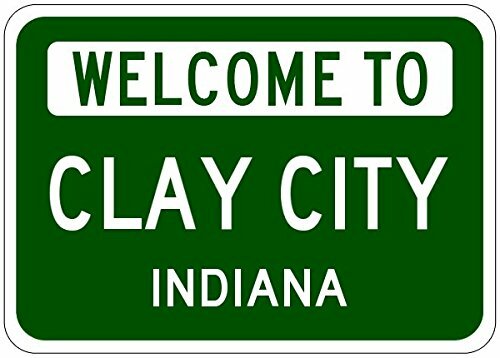 Entries must be postmarked on or before January 31, 2016, and must arrive at the Clay City Post Office by February 9, 2016. Entries should be addressed to the Bob & Angie’s Essay Contest, Bob & Angie’s Hometown Cafe, 711 Main St, Clay City, IN 47841. The owners are reserving the right to extend the deadlines of the essay contest entry and determination of the winning entries for a period of up to 60 days.